Bananas are high in potassium, magnesium, vitamin B6, vitamin C, and other antioxidants that increase as they ripen. That’s good news because the number one reason that bananas often cause gas and bloating is because they are not ripe enough. Unripe bananas contain up to 80% resistant starch that cannot be digested properly in your stomach and must be broken down by bacteria later, in your intestines. Bacterial fermentation causes excessive and painful gas. 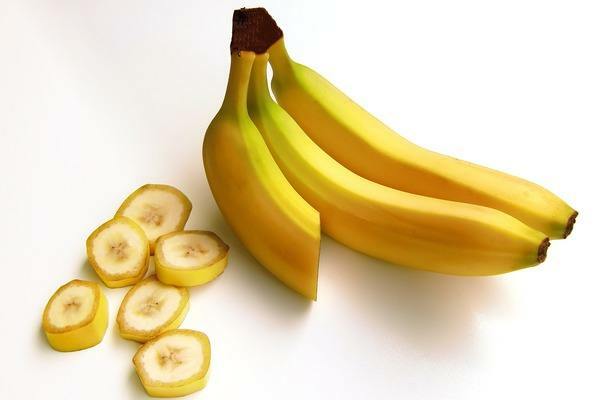 Most people think that bananas that have turned fully yellow from their green state are ripe, but you actually do better to wait until small brown spots appear. 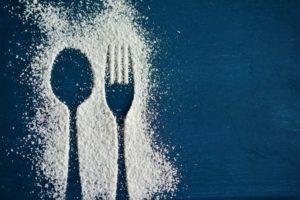 At this stage, the resistant starch will have converted to simple sugar that’s easier to digest. But even fully ripe bananas are high in simple carbs and not the best to eat when you’re trying to lose weight.